Join Alisha Grogan and learn how to overcome picky eating without losing your sanity! Does that sound way too easy? For many kids it is, and even for the most severe picky eaters, there are 3 key strategies that are the foundation for your child eating more foods. In fact, without using these 3 keys it is nearly impossible for your child to eat a wider variety or have a lifelong healthy relationship with food. They are a big deal! I believe in these strategies with all my heart because I’ve seen them work over and over and over again with families I’ve worked with all over the world, not to mention in my own home. I know how to make these keys work easily, and you can, too when you attend this free and live workshop. How to create an environment that your child will be open to trying new foods in, or at least exploring them. Game changing simple techniques for a mealtime routine that promotes eating new foods. What you can do to the food you offer your child that will unlock the door to new foods (the answer might surprise you). 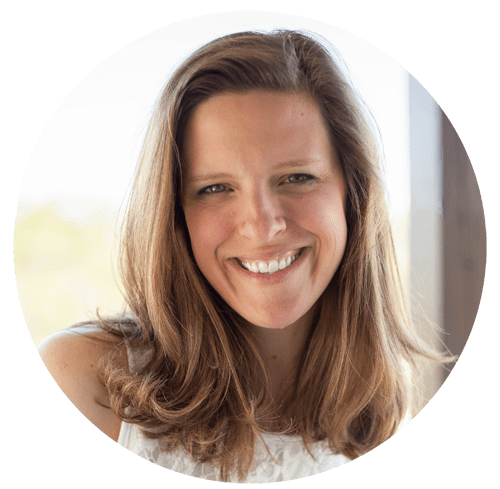 Alisha is the creator, owner, and author of the popular website and blog, Your Kid’s Table, where she writes about all things kids and food, as well as sensory processing. She is also a pediatric occupational therapist with over a decade of experience working directly with families to improve how and what their children eat. Alisha is a mom to three young boys that have given her the chance to put her strategies and feeding solutions into practice on a daily basis. In 2012, Alisha began offering private consults to parents desperate for help all over the world. Don’t just take it from me, here what other parents had to say.